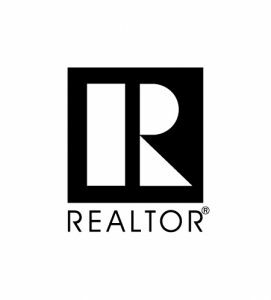 QUICK MOVE-IN HOME IN MIDLOTHIAN! 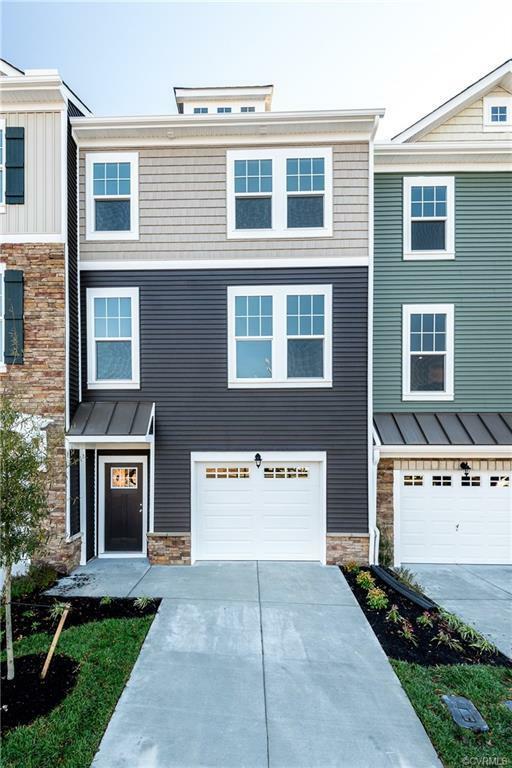 Hartford Hill Townes offers new townhomes in the heart of Midlothian, convenient to major shops, restaurants, markets (including Wegmans), and great Chesterfield schools! 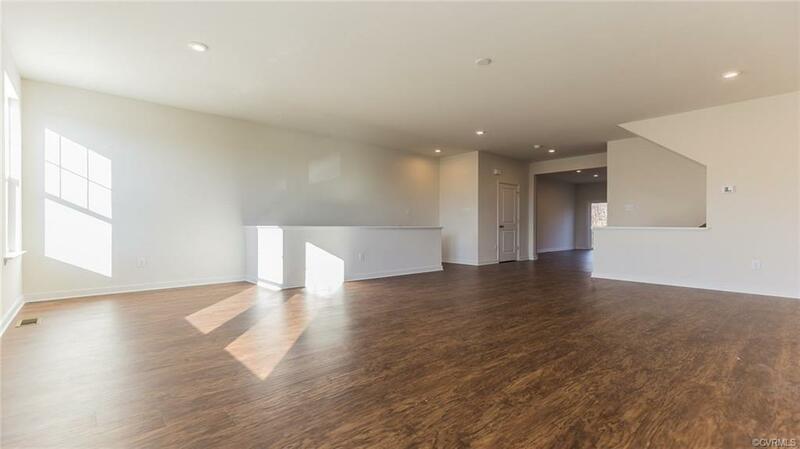 This quick-move-in Huntley floor plan is an interior townhome with 3 bedrooms, 2.5 bathrooms, an open kitchen, multiple family rooms, and a 1-car garage with storage. Designed to look like StyleCrafts decorated model, enjoy your open kitchen with an oversized island, upgraded granite countertops, upgraded white cabinets, stainless steel appliances, and pantry, as well as a cafe (with deck access) and spacious family room all with luxury vinyl plank floors. Upstairs, relax in the private owner's suite which features dual walk-in closets and private bath with upgraded Roman shower. 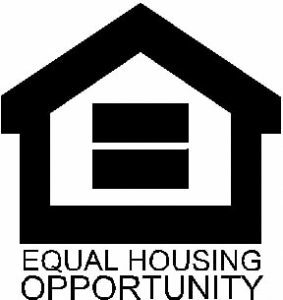 There are 2 additional bedrooms, a hall bath, and laundry room. 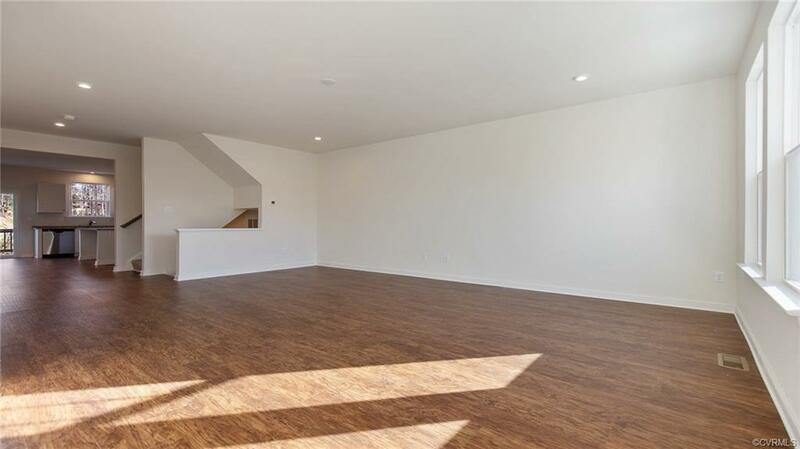 Lastly, on the entry level, this Huntley home is complete with a 1-car garage and a rec room with patio access. 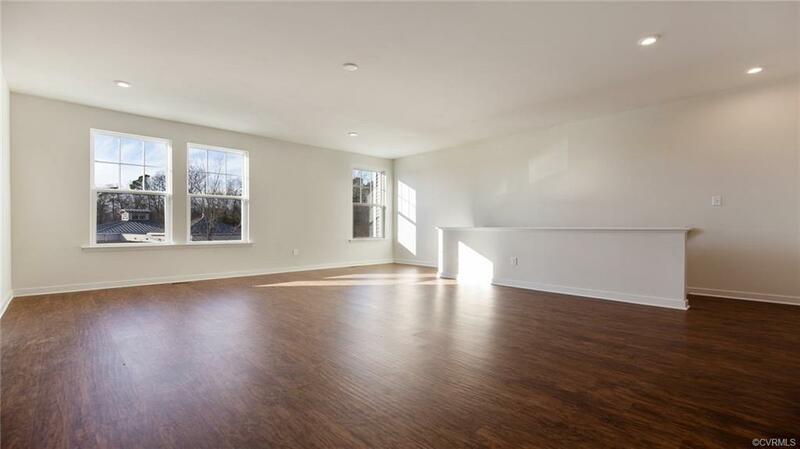 Dont miss out on this beautiful, new construction townhome! *Photos are of actual home for sale.